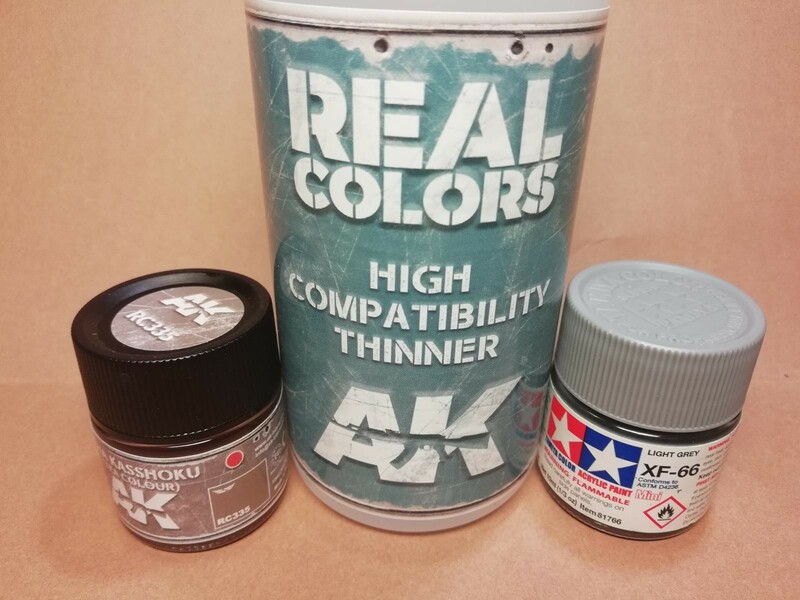 Most of you have probably came across banners, printed advertisement or even some you tube stuff about AK Interactive new paint line, Real Colors. They kicked off a few months ago with an extensive AFV and Tank colors, covering several countries armed forces and the usual world wars/modern stuff. 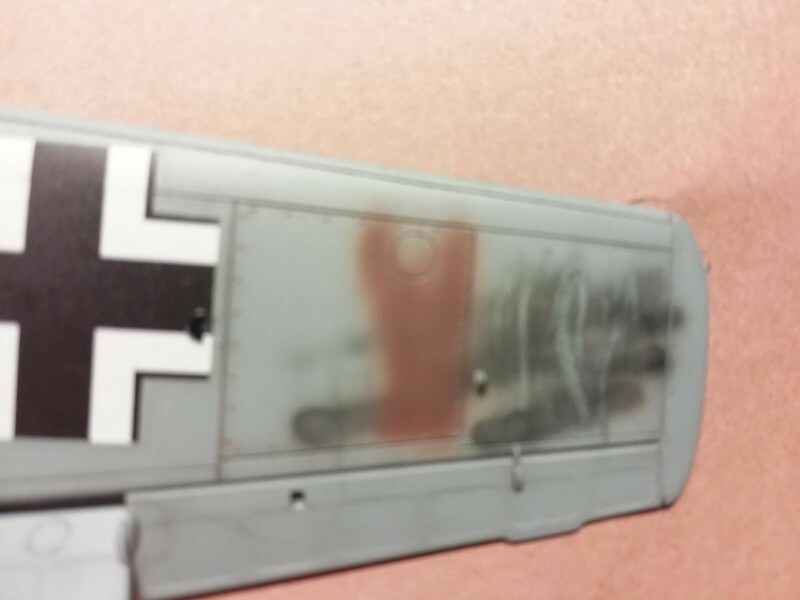 A few weeks ago the expanded into wing models, the Air Real Color line, again covering both modern and WW2 subjects. 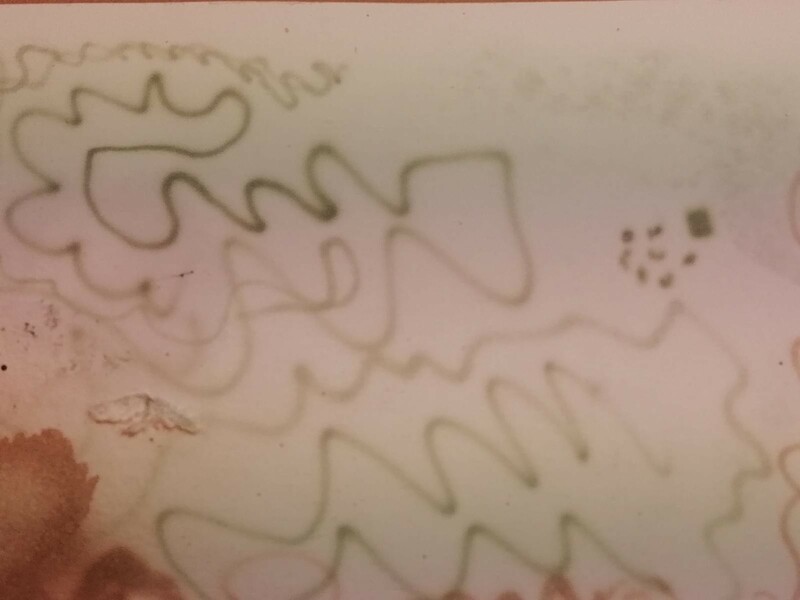 I was intrigued by some of their claims, namely the compatibility with other acrilic brands. 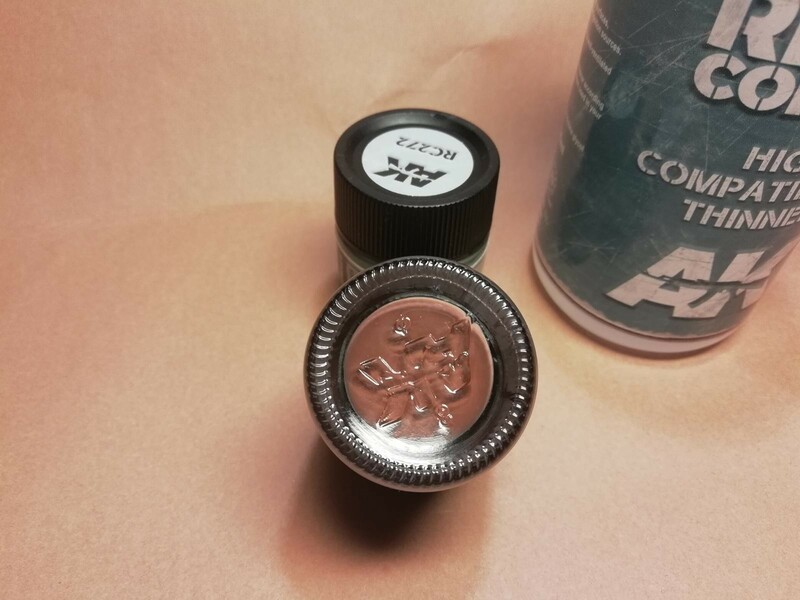 To me, Real Color definitely does not fit in the acrilic range, it feels a much more similar product to lacquers, such as MRP which I use and like. Why? 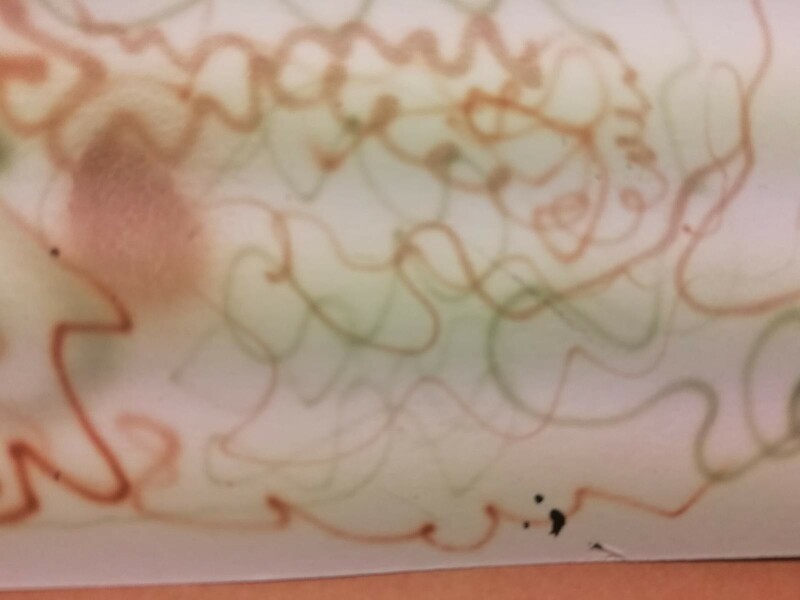 Because it smells like them, it behaves wonderfully on the airbrush, again like lacquers, and doesn’t react much to household alcohol during the cleaning part. Au contrair, I found MRP airbrush cleaner product a most effective weapon of choice to clean my H&S Evolution airbrush. So, how does it spray? 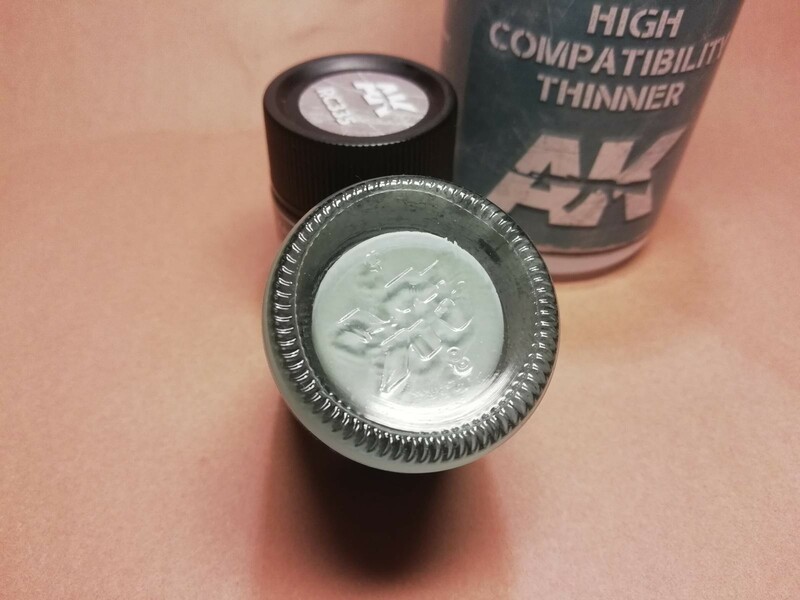 Mixing a rude 50/50 mix of paint and the brand thinner (cleverly named high compatibility thinner- again a genius marketing move) it flows thin and seamlessly. No clogging, no spitting or webbing once I got the hand on the flow… basically in the first minute of use. 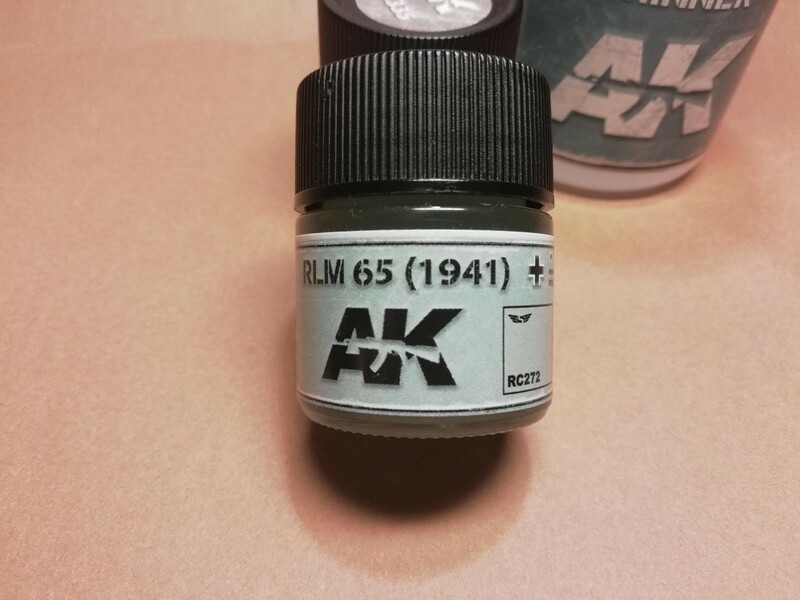 I purchased several jars from their rather large catalogue, and selected 2 to try: the WW2 Japanese dark brown often used in propellers, named Tea color (RC335) and the German RLM 65-1941 (RC272), a less bright light blue than most RLM 65, vaguely similar to duck egg blue. It does dry in seconds, no fingerprints when handled, and both have a nice shin, the Japanese being matt. Finally, the compatibility advantage claimed by AK. 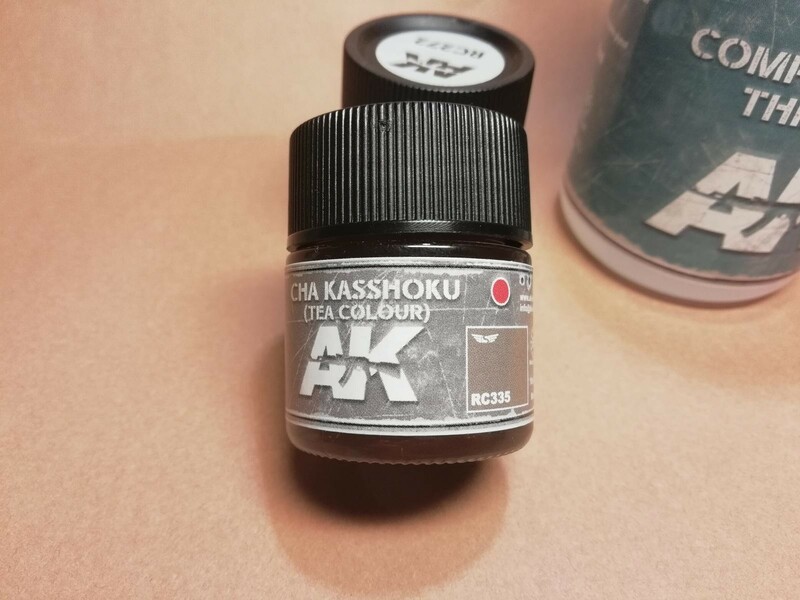 I mixed in a 2 to 1 ratio the Tea color with Tamiya XF-66 Light Grey, with no additional use of thinnerbither that the part already mixed with the tea color (50/50). The mix was OK but not perfect. 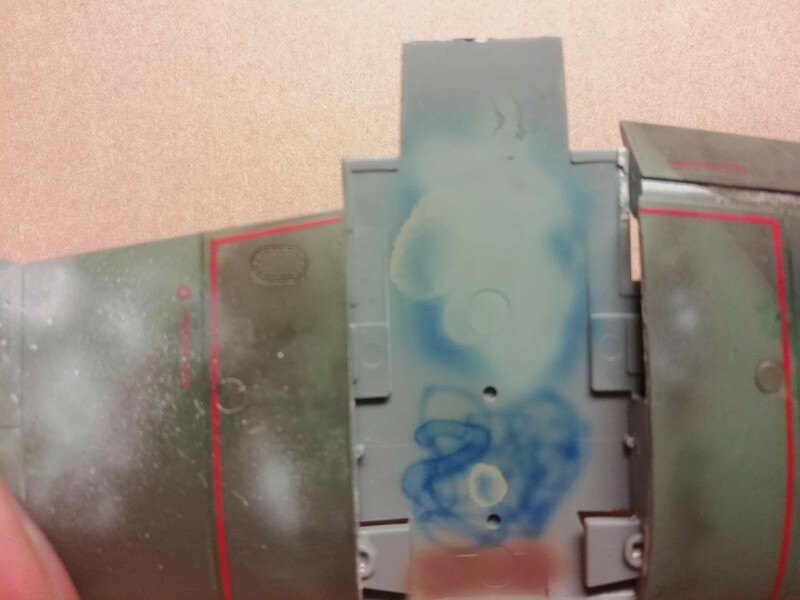 I only stirred the paint within the airbrush cup so that might not be sufficient to effectively blend the 2 colors. Still no problems came from using 2 different paint solutions, that really have very little in common in my opinion. It sprayed exactly as it did before the mix so I guess I can say their claim is true. not available, as far as I know. 4 responses to AK Real Color Air- Is their marketing hype accurate? Thanks for the review. Very usefull. Excellent review, and I agree, Very durable and they dry shiny. best acrylics ever…so far..
Canit be thinned with Tamiya acrylic thinner? Or do you have to use their proprietary thinner? Juan, I have not tested these paints with any thinner except the one from the same brand, as show in the photos above. However I will try 3 thinner brands tomorrow: Tamiya; Gunze and MRP. I’ll do an update then. Thanks!